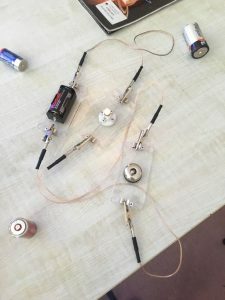 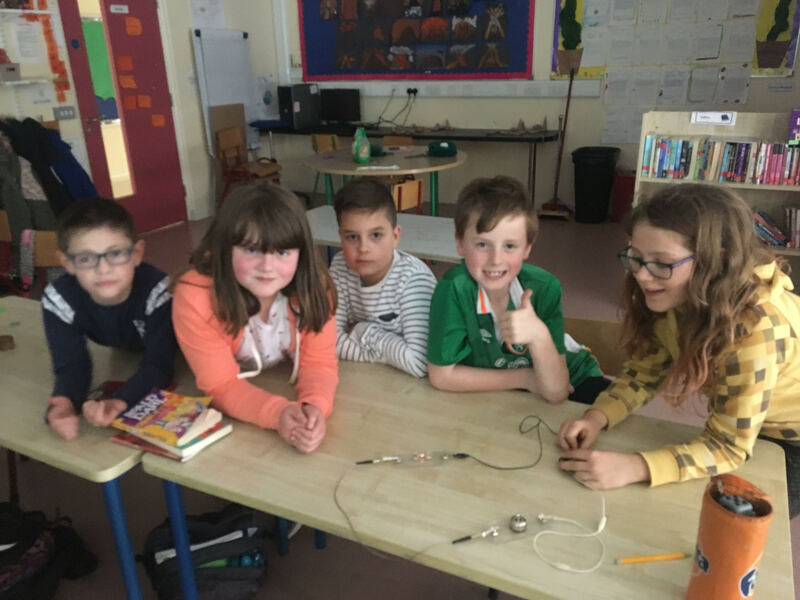 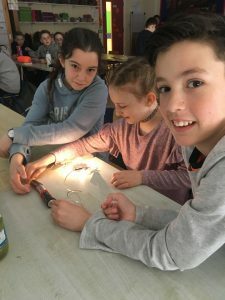 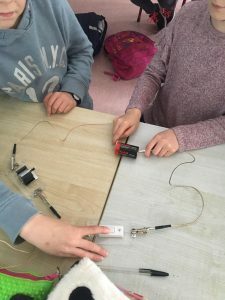 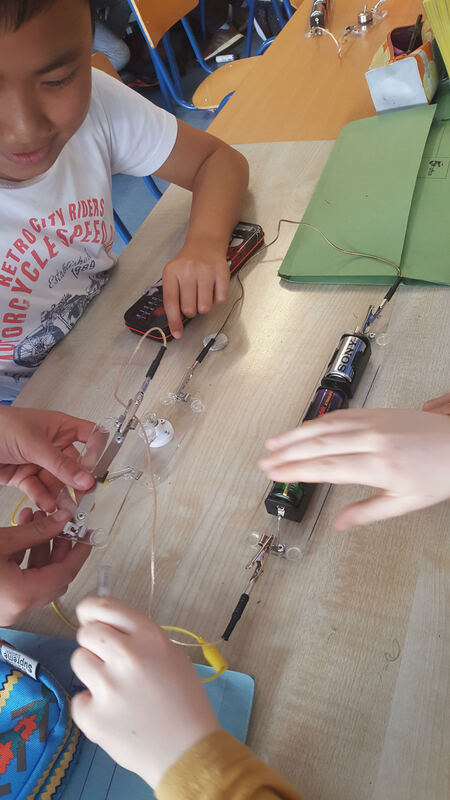 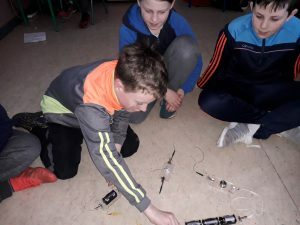 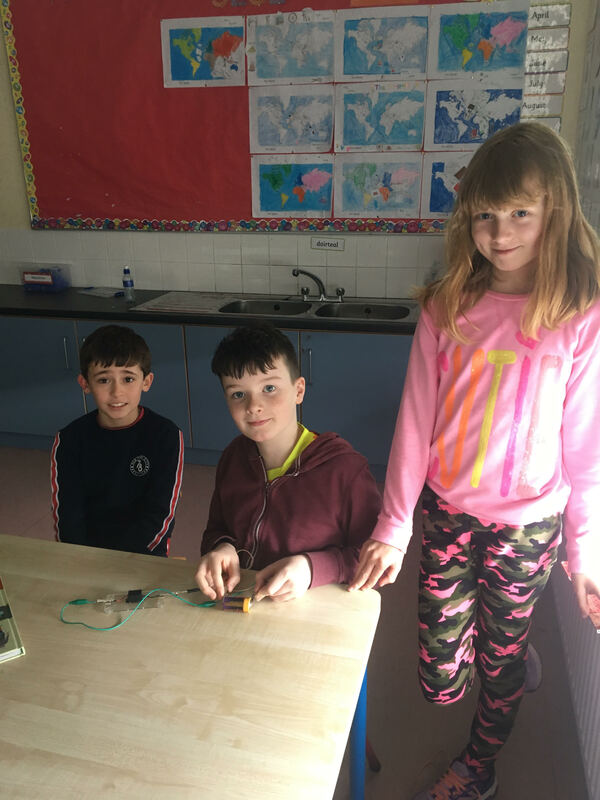 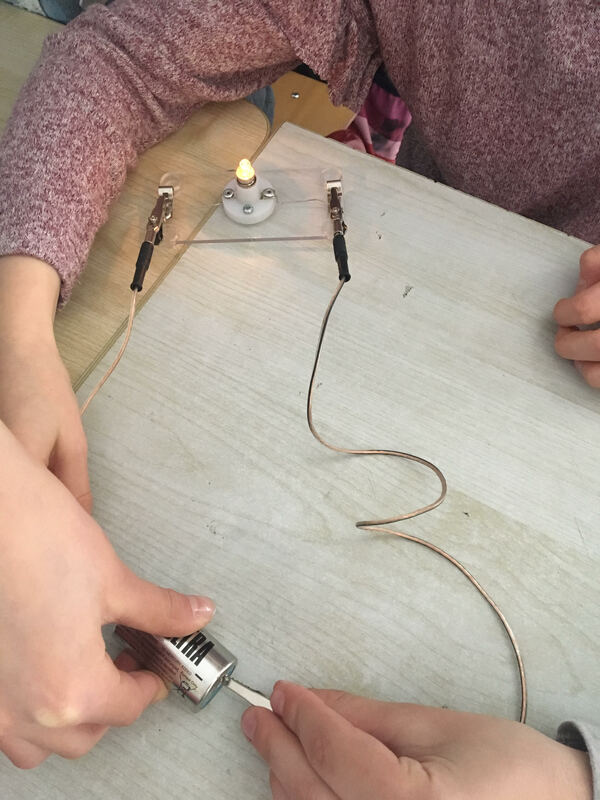 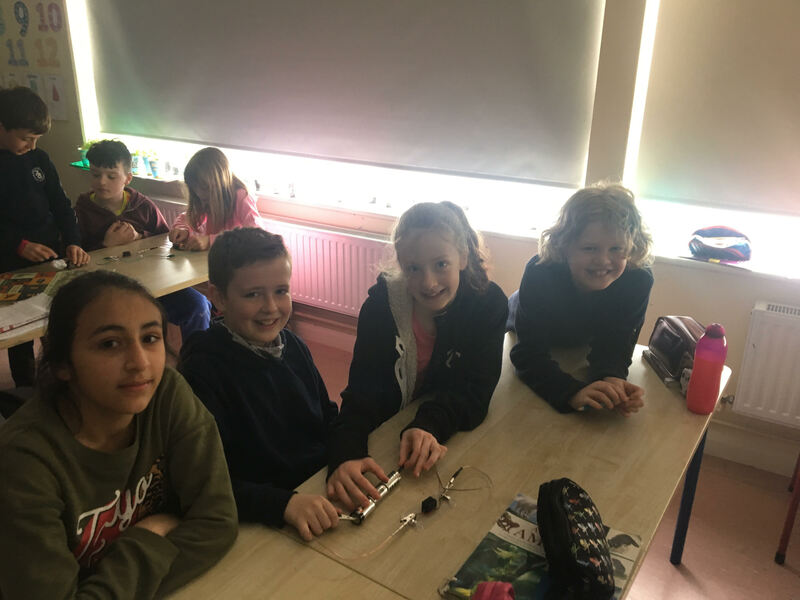 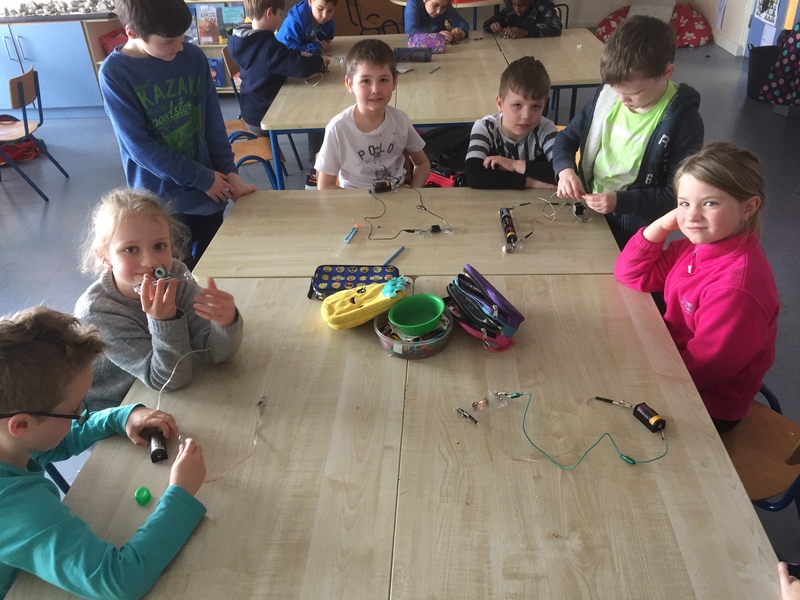 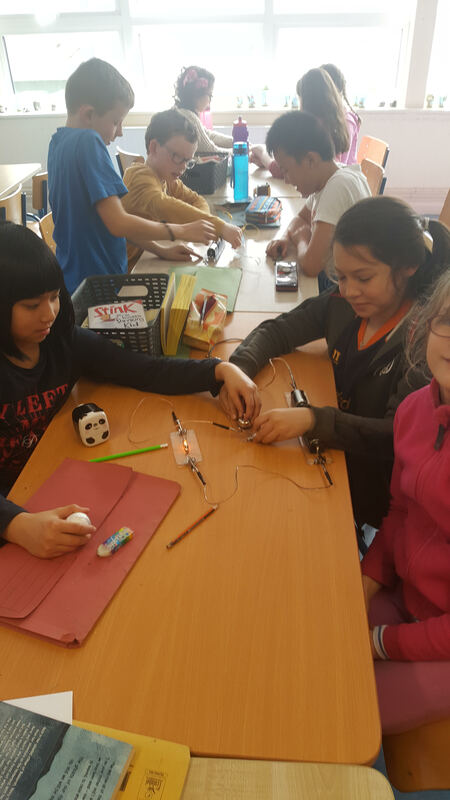 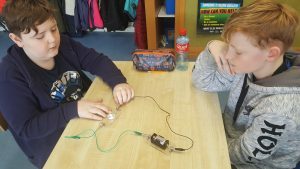 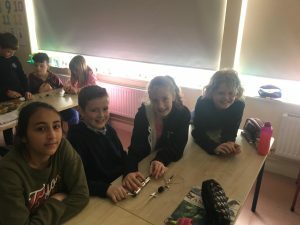 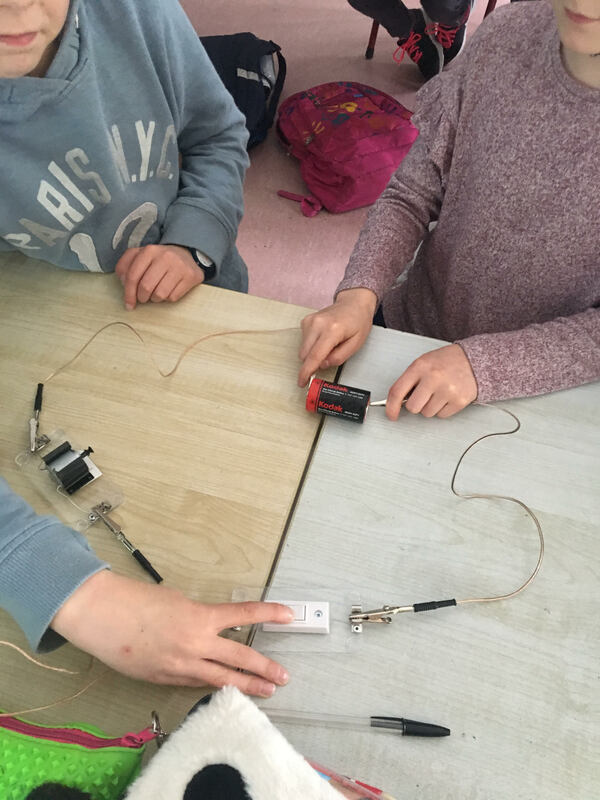 Step 1 Science : Investigation 1 – Electrical circuits! We’ve been constructing electrical circuits to power bulbs, buzzers and fans! 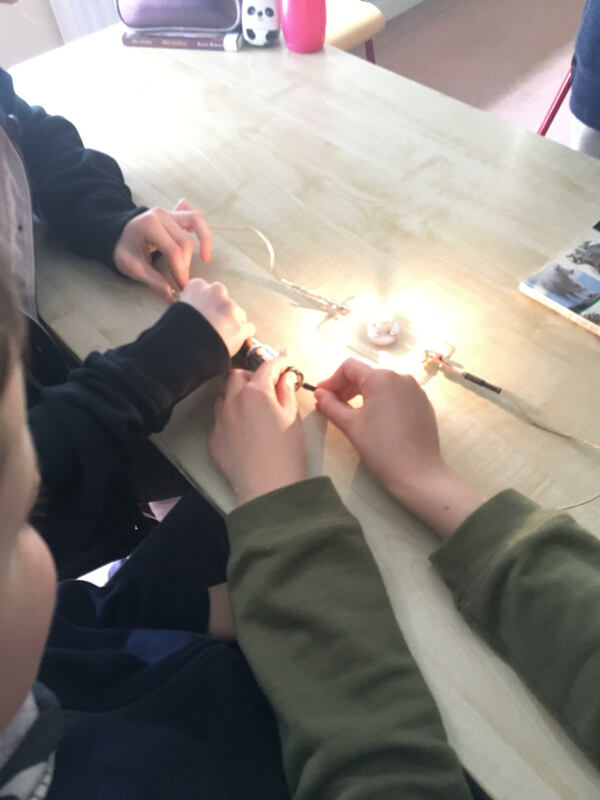 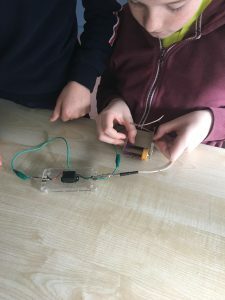 Older classes have added switches to their circuits and investigated ways to make the bulbs shine brighter!